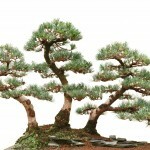 There are many ways to start a bonsai that all end with the same result. 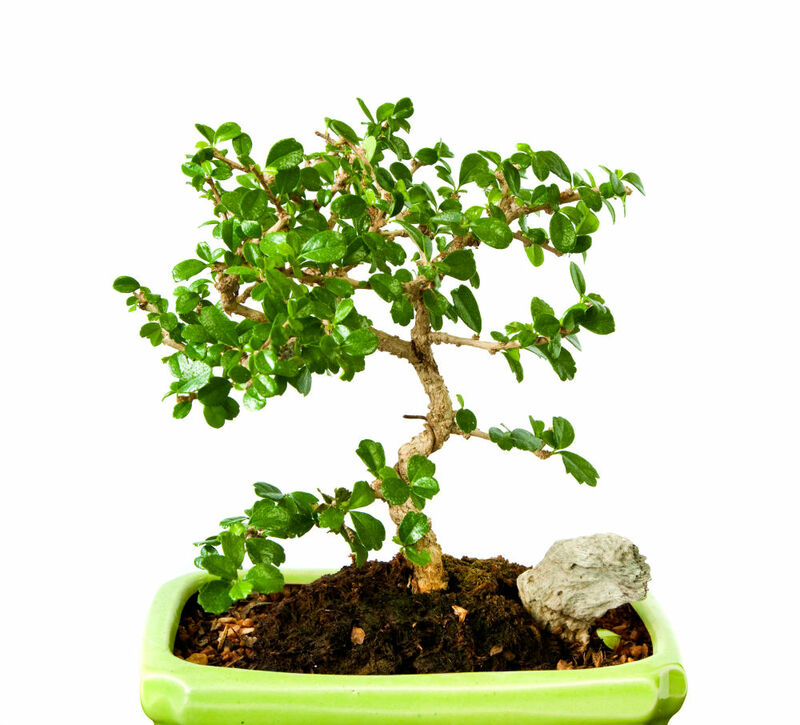 In reality, you have the option to buy a bonsai tree in different stages. 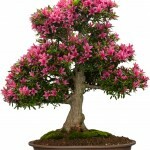 A tree starts out as a tree seed that you can purchase online. 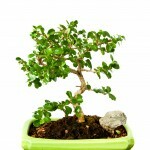 Many people market bonsai tree seeds, but they are just ordinary seeds of trees commonly used for bonsai. 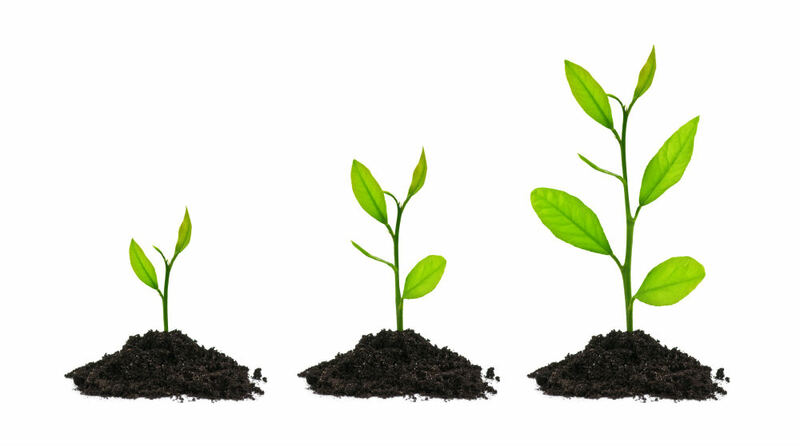 After the tree has sprouted, it is known as a tree seedling. From this stage, they are watered, fertilized, and cared for over the course of a few years. 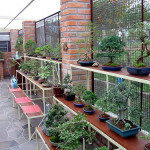 After the tree has grown with minimal bonsai training for some time, they are sold as “pre-bonsai.” These are trees that have been kept compact for bonsai training, but have not been trained for a specific shape or style. These trees are for buyers that want to experience the training aspects but don’t want to wait for the seed to grow. 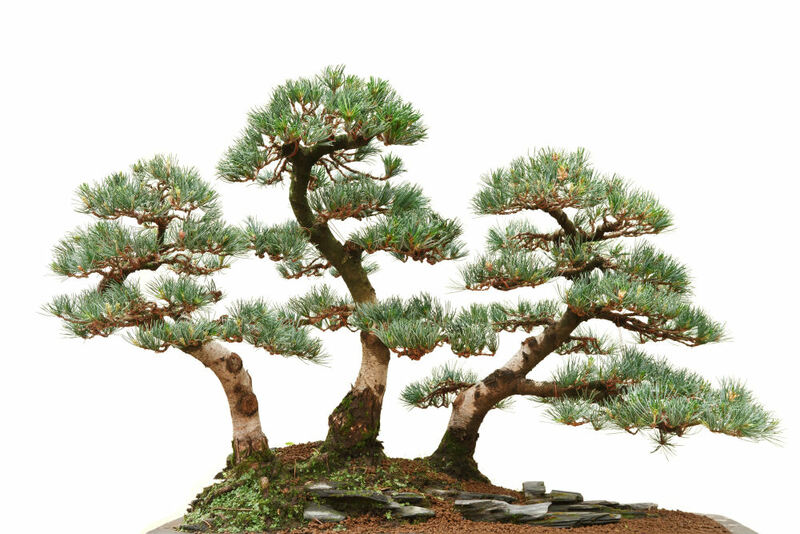 After the bonsai have been trained into a shape and style, they are then sold as a bonsai. 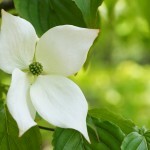 These trees require mostly maintenance pruning to help them maintain size. 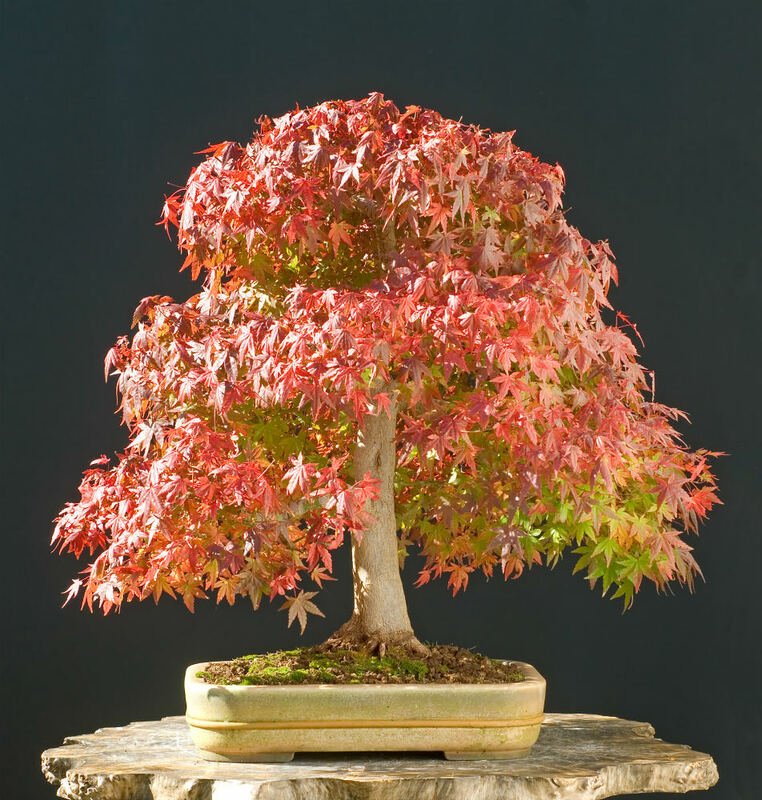 After the tree has been aged well as a bonsai, they are commonly sold as “specimen bonsai.” These are gorgeous bonsai that are very old and well trained, but buying these trees typically comes at a steep price. 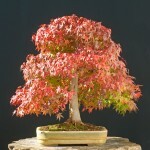 As I mentioned before, these are just ordinary tree seeds marketed to bonsai growers. 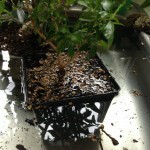 Growing bonsai from seeds is the longest route to having your own bonsai. We believe that it is also the most rewarding, because you get to see every step of the way. When growing a bonsai from seed, you need to consider what species you want to grow. 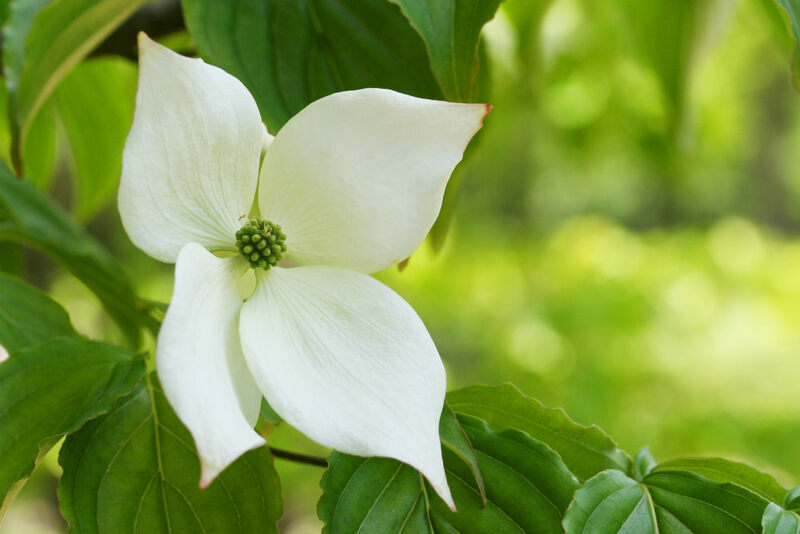 If you choose an outdoor tree, then you need to consider “stratification time.” If the species you pick requires a winter period to be dormant, then the seed will need this in order to sprout. This process, where we typically place the seed in soil or sphagnum moss in the fridge to simulate winter, is called stratifying the seed. You can also plant the seeds outdoors during the fall and let them be, but you will have a much lower success rate this way. 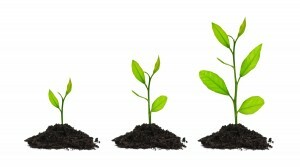 After this process, the seed can be planted in soil for growth. Allow the recommended time for seed to sprout, watering as needed without going overboard. Water when the top of the soil looks dry, and use a humidity dome if possible. Once your seed sprouts, we recommend that you spray it with some antifungal spray to increase survival odds. 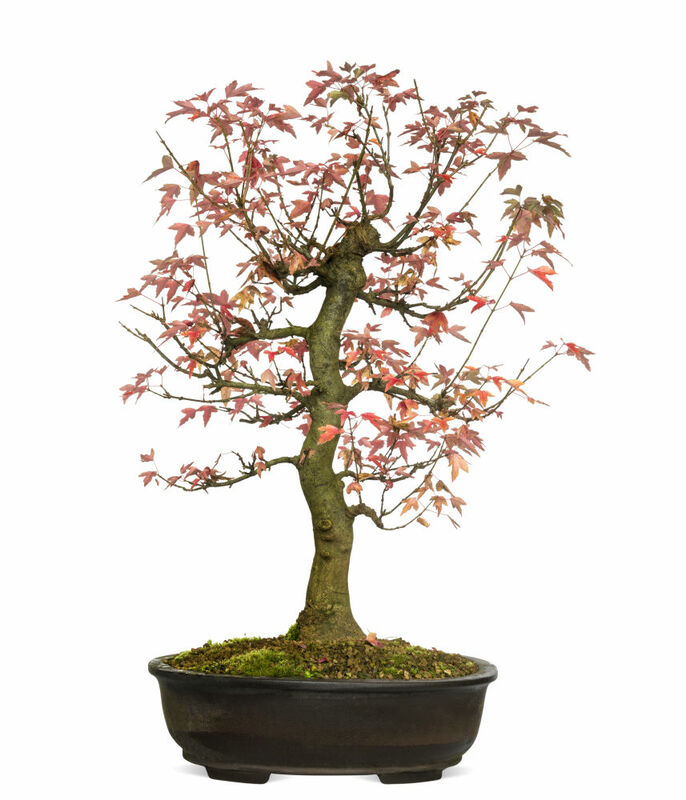 Continue to water and transplant to a larger container after you see your first set of “true leaves.” Let your bonsai grow as normal, following our basic guide for your species, until it becomes a pre-bonsai. 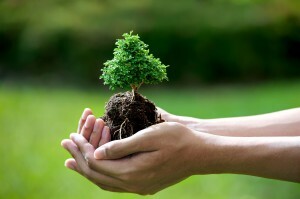 For more information on growing your tree from seeds, take a look at our our guide here. 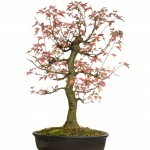 You can grow your seeds into pre-bonsai, or skip that step and purchase a tree at this stage. This is where training and pruning techniques will come into effect. 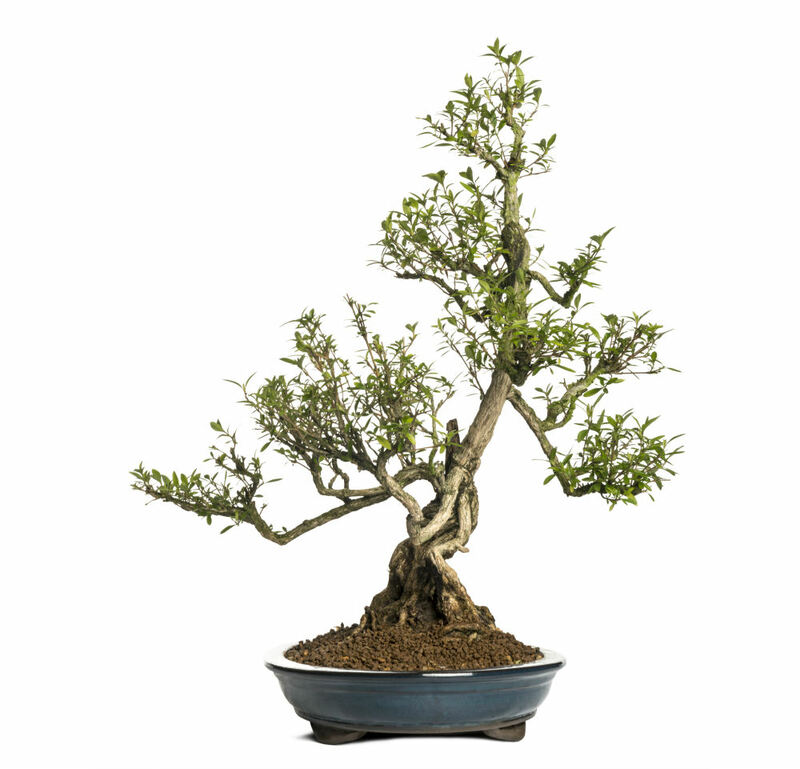 At this stage, you will need to look at your tree’s natural progression and decide what style you want to train your bonsai. Use our guide, with pictures, to see what guide best suits the way your tree is already growing. 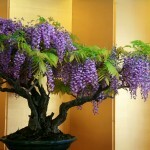 From here, your will need to trim the leaves and branches to achieve the desired style. 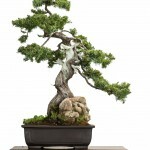 You may also need to learn how to wire a bonsai. 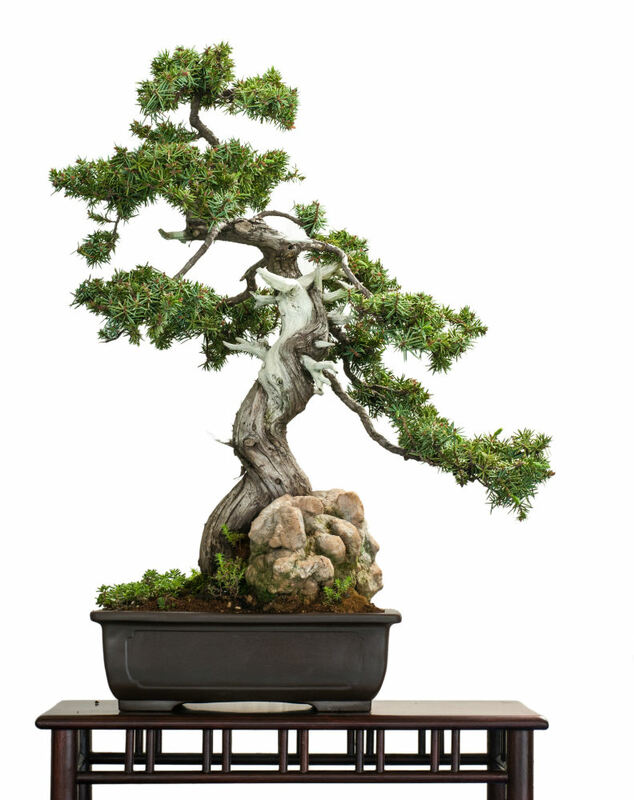 All this information can be found in our bonsai styling guide. 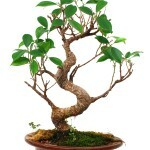 The key is to remember that your bonsai is not complete when you get to the step with a pair of scissors. 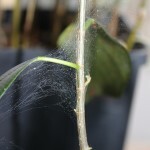 This process might take more than one growing season to achieve correctly, and without harming the plant. Some trees take heavy pruning well, but others need to be pruned in steps. After this long process, your will have a full bonsai tree. This is how most people come across a bonsai tree. 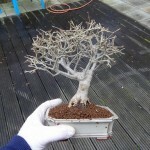 At this stage, the tree is almost fully trained and already has a basic bonsai style. We will still need to trim this tree as new growth appears to maintain its shape. Pruning back large growth will force new smaller branches and leaves to grow in close to the tree. This can help improve the tapered appearance of your tree over time. 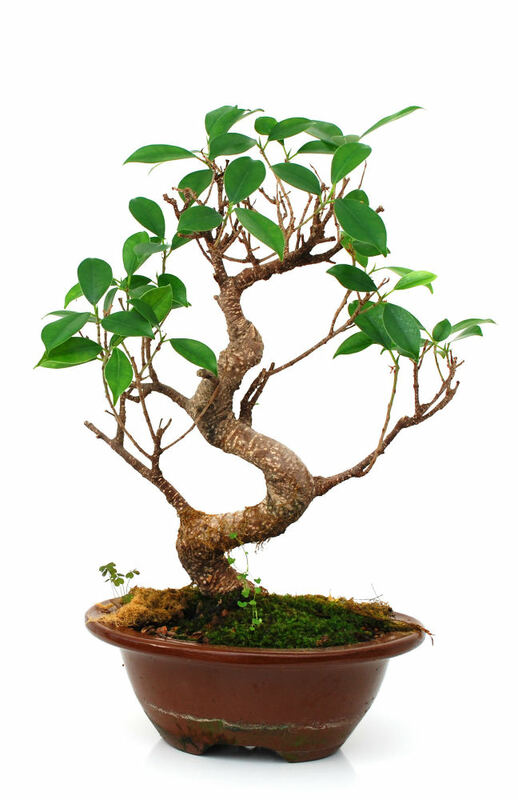 The key to this stage of your bonsai’s existence is to keep it alive and maintain its appearance. 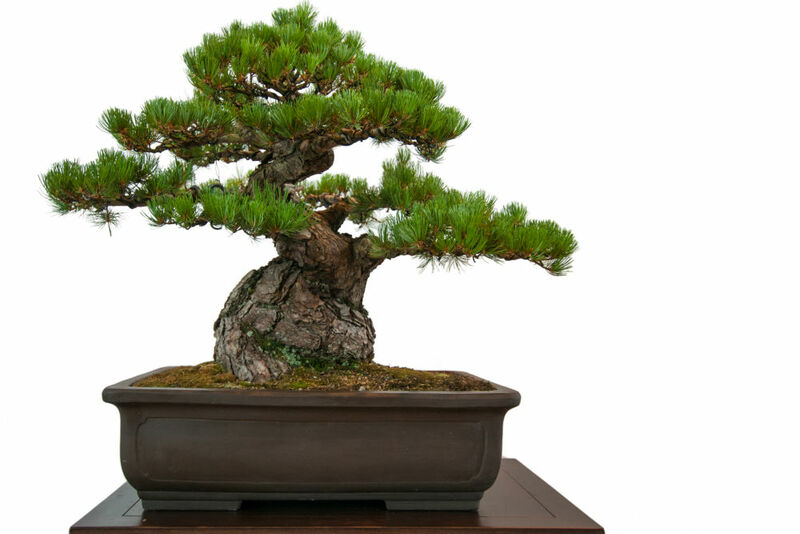 If your tree becomes very old, it could be considered a specimen bonsai. 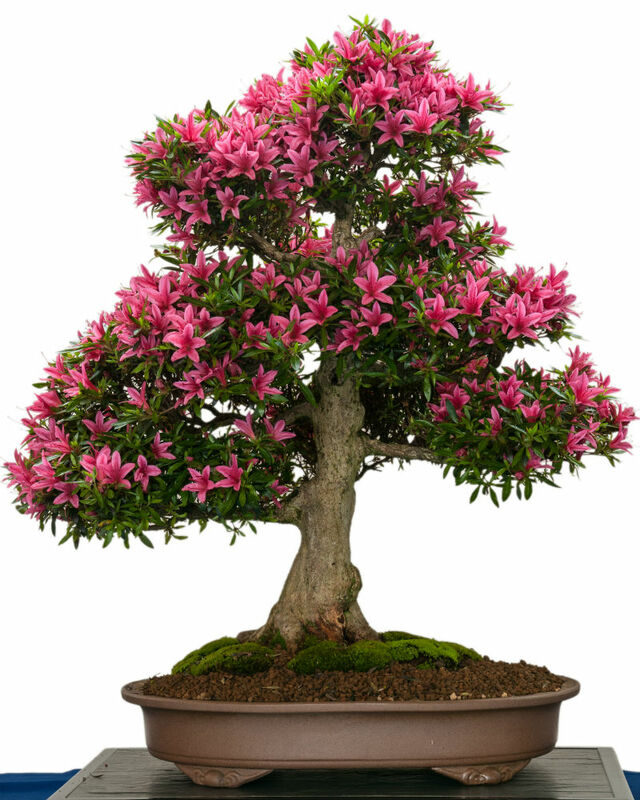 Specimen bonsai are frequently bought and sold for large amounts of money. 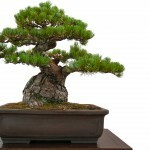 Specimen bonsai are bonsai that have been aged and trained well. 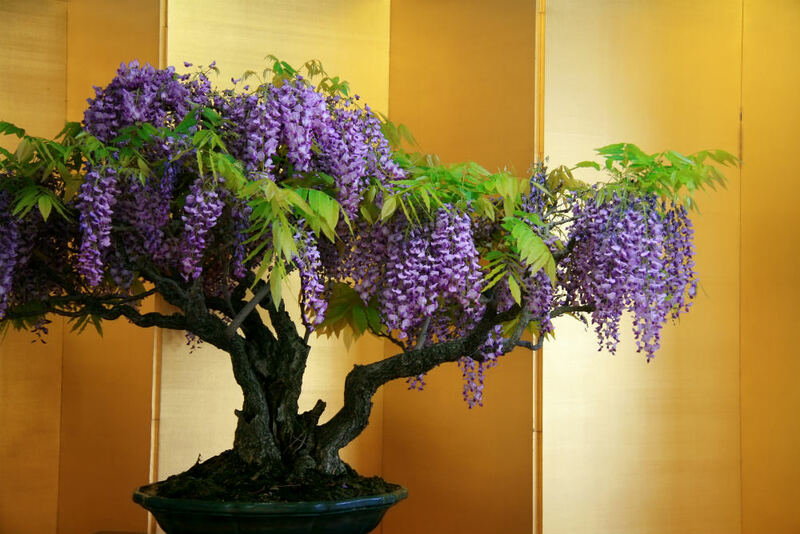 These are the bonsai trees that you see in exhibits and books. 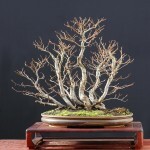 It takes many years to get a bonsai to this stage, but the experience is worth the ride.